Every girl wants to be a mermaid! With beautiful glittery scales and blue and green sparkly fins?! 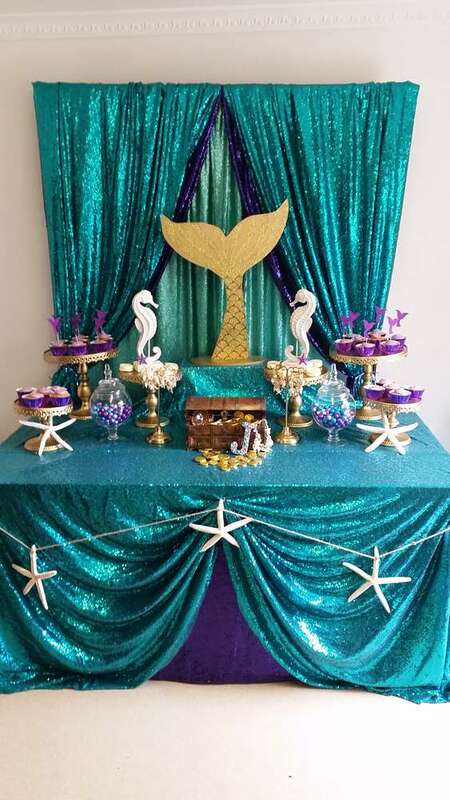 Mermaid themed parties are super popular right now and we can see why. This theme is so magical and girly! 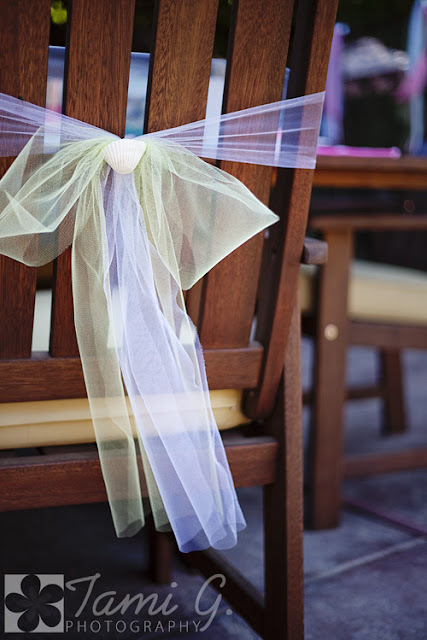 We love the gorgeous colours and sparkle associated with this theme and all of the fun and excitement that goes along with it. 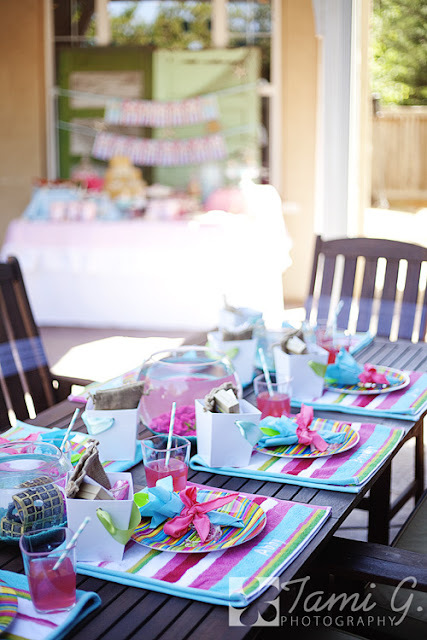 There are so many creative ideas you can do to create an awesome birthday party. 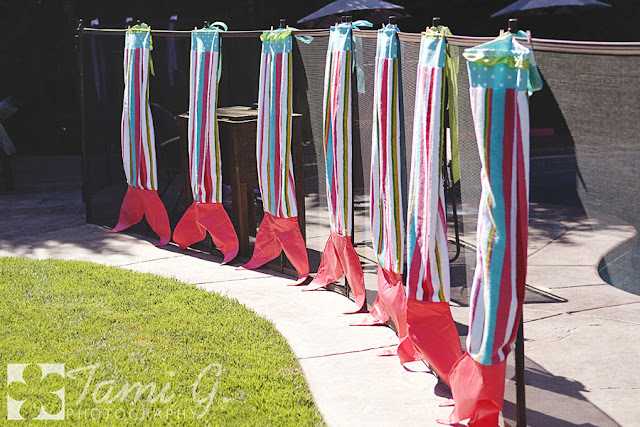 Here are some of the best Magical Mermaid Party Ideas we have found that are not only beautiful but creative too! Invite your guest with these elegantly designed Mermaid Invitations. 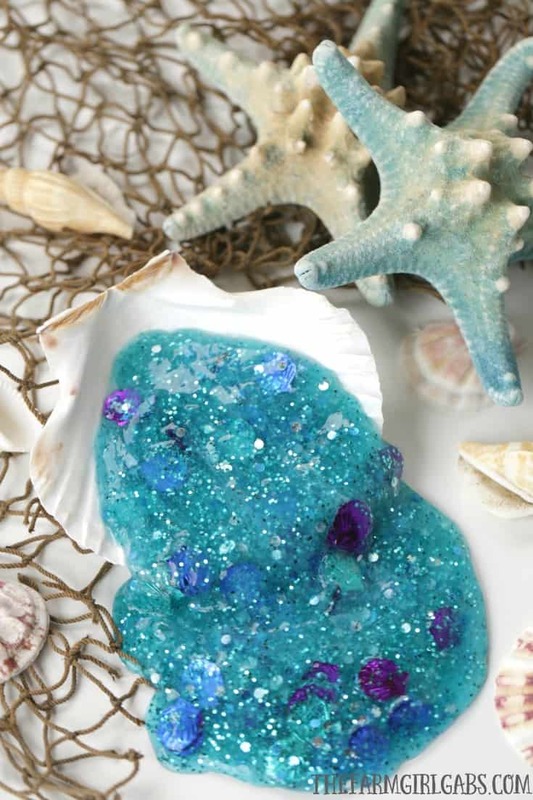 Mermaid Slim is a great party favour or party activity idea. Talk about a magical mermaid party! This dessert table features exquisite desserts and an amazing cake! This stunning Mermaid Cake is the perfect inspiration to organising your little girls Mermaid birthday cake. 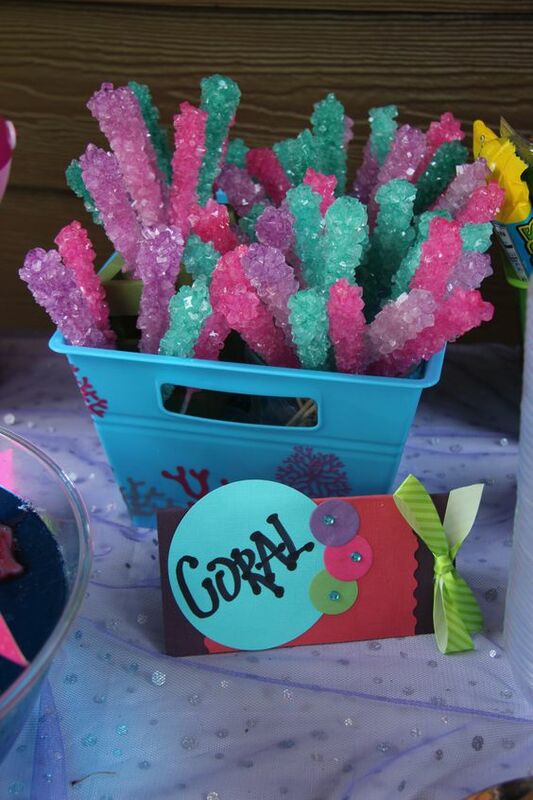 Rock Candy or “Coral Candy” is a great addition to your dessert or candy buffet! 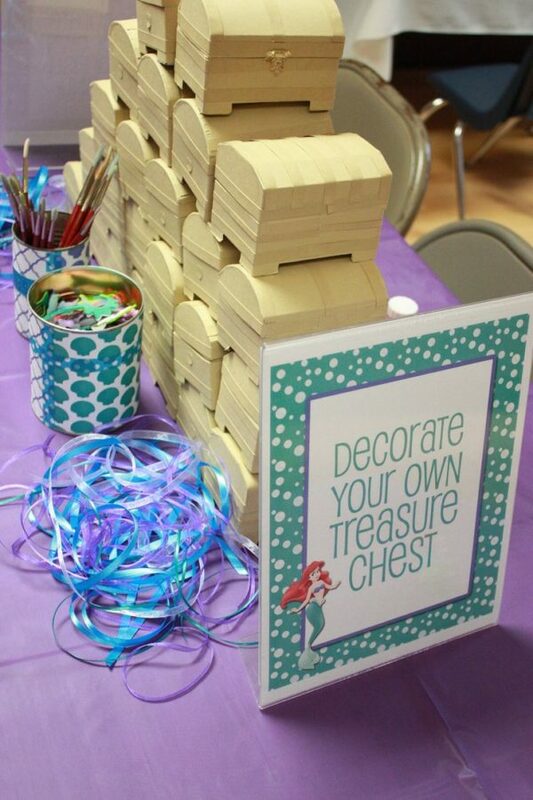 The kids will have a blast at the Decorate Your Own Treasure Chest station! 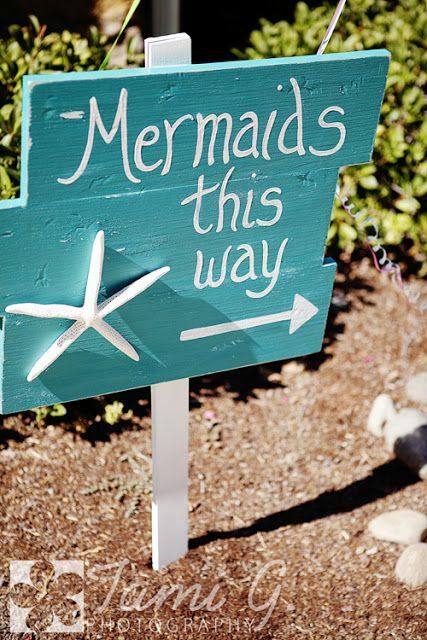 This Mermaid Party Sign is perfect for directing guests to the festivities! For more Great Mermaid party ideas Follow our 'Mermaid Theme Birthday Party ideas" Pinterest Board and get updates of new ideas and pins.